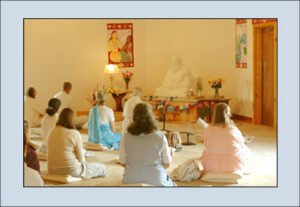 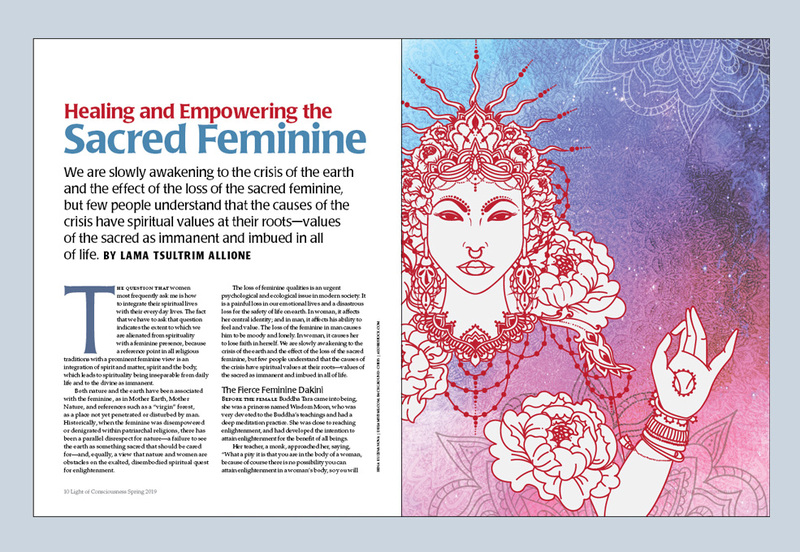 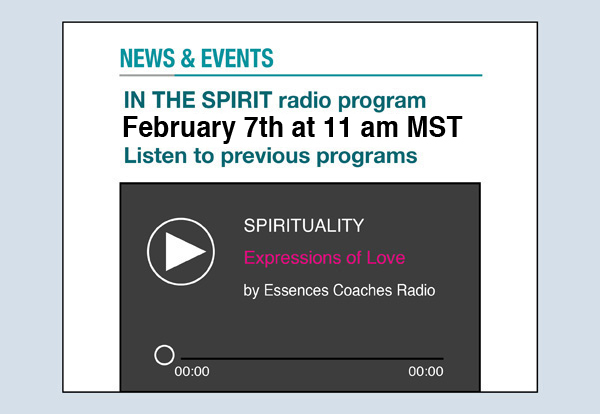 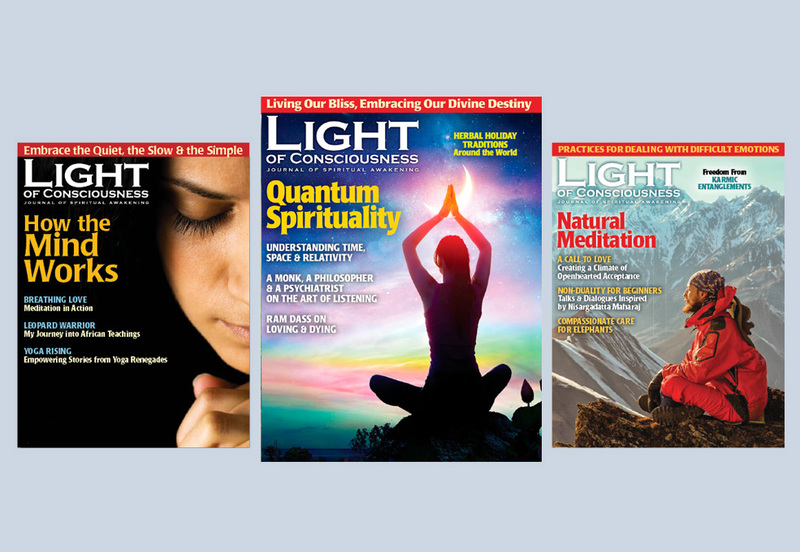 A Spiritual Magazine known for its interfaith approach, spiritual inspiration, wisdom and consciousness. 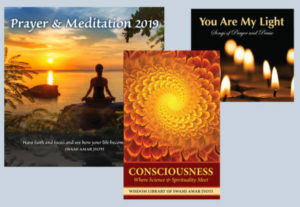 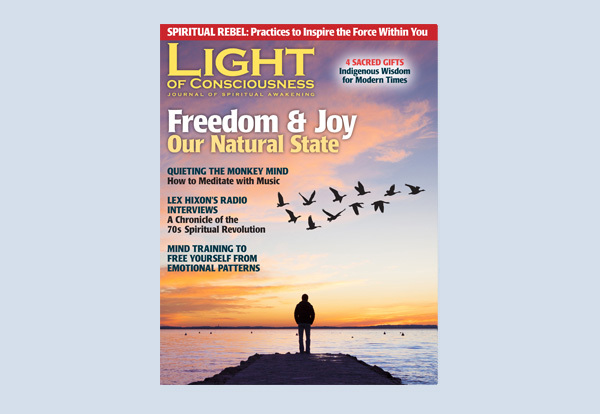 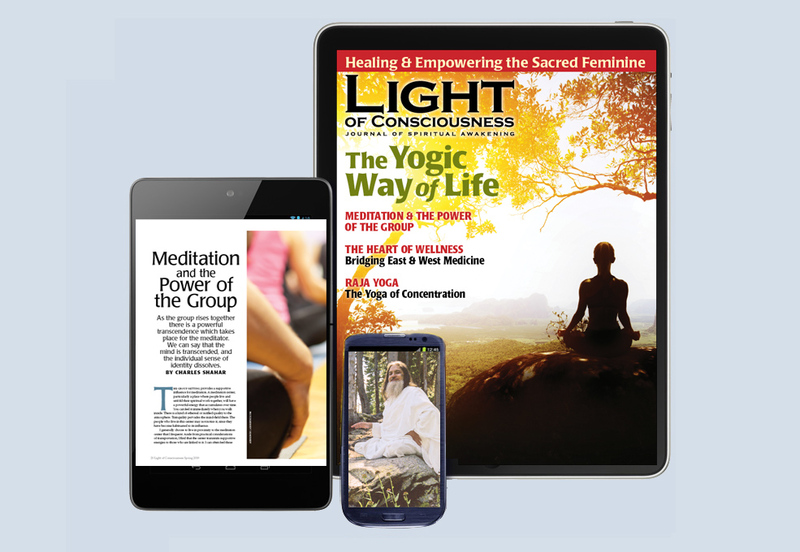 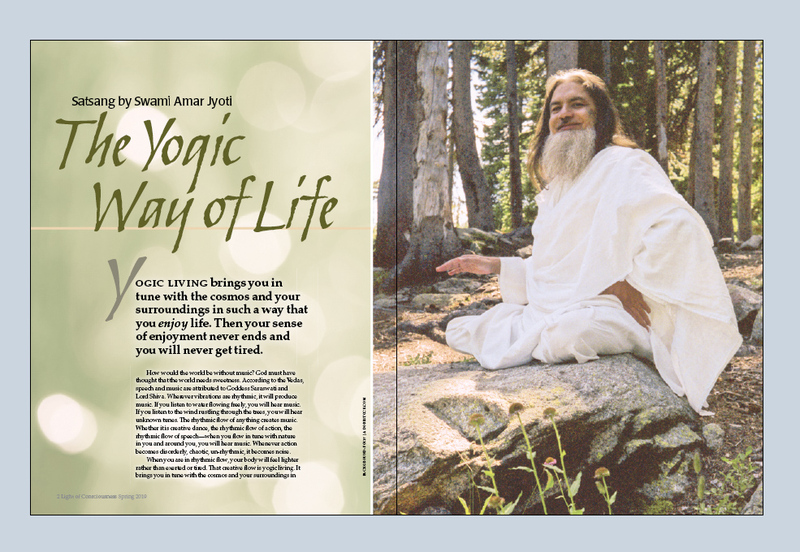 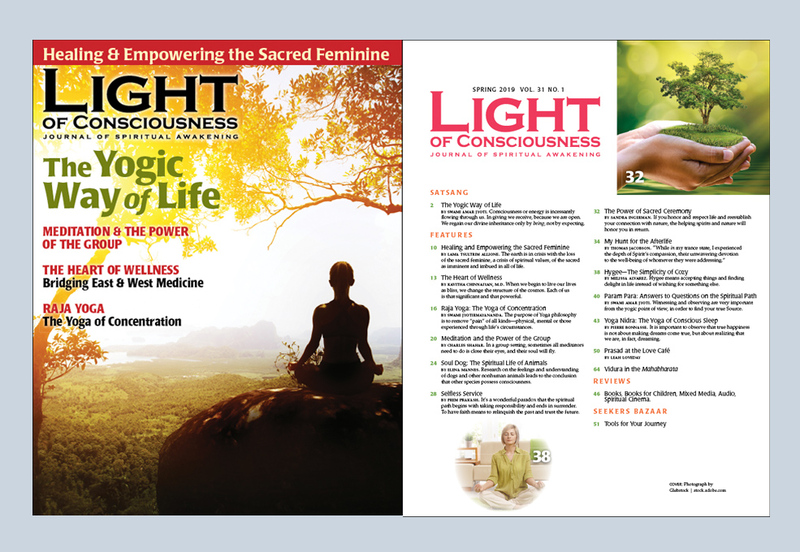 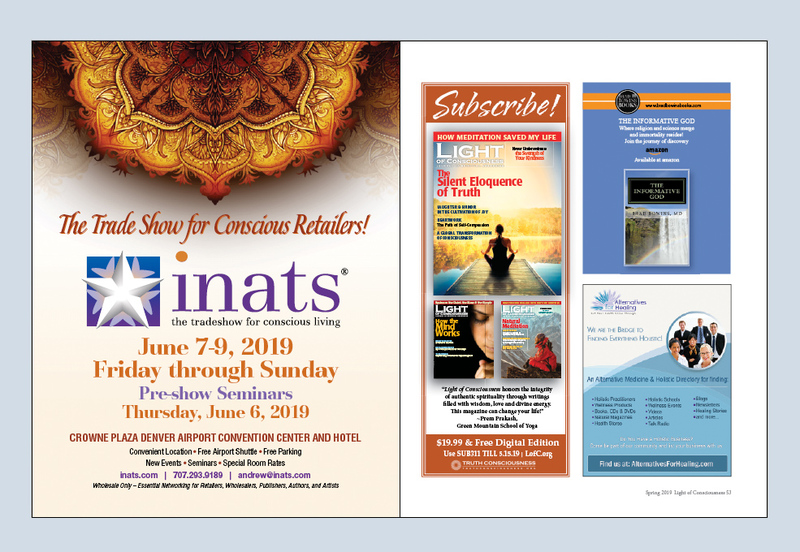 In each quarterly issue of Light of Consciousness you will find spiritual inspiration on your path toward a more aware, conscious and fulfilling life. 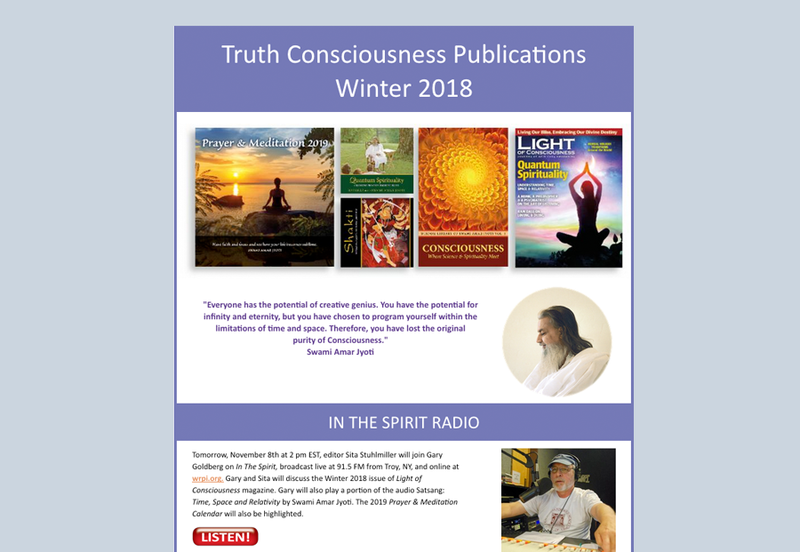 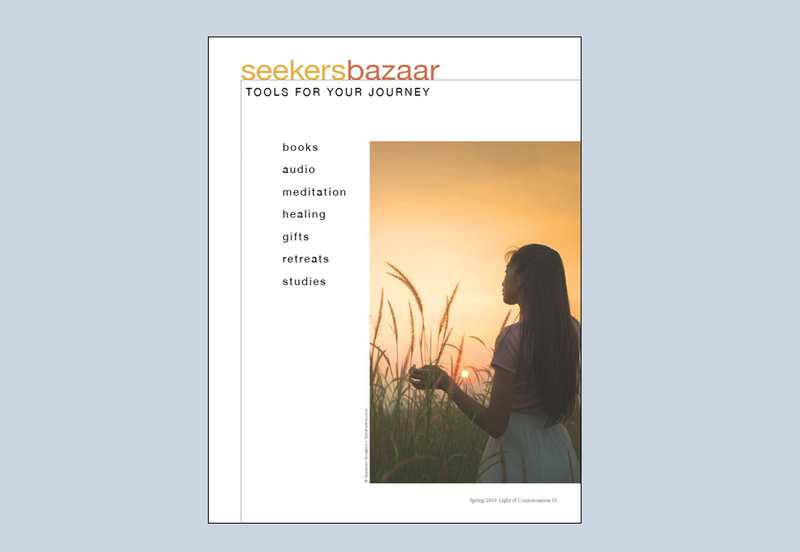 Articles on, wisdom teachings, spiritual practices, science and spirituality, prayer and meditation, healing, personal journeys, sacred ecology, transformational art, spiritual cinema, reviews and more, will encourage and inform your journey. 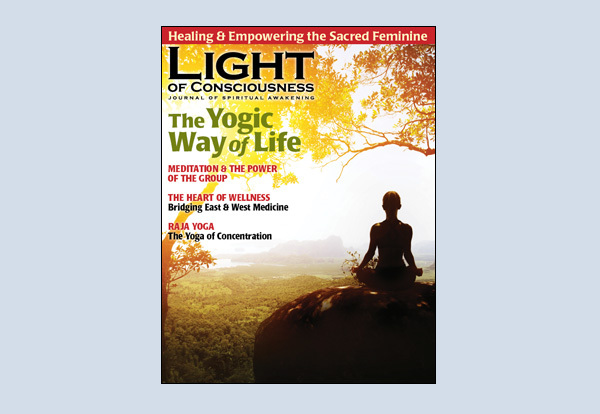 By delivering deep teachings from many spiritual traditions, Light of Consciousness truly serves as a beacon for those on the path.